Earlier this year, Aldous Harding released her beautiful album 'Party', striking that rare balance between fragility and full-blown, theatrical possession. Now, she premieres new song 'Elation' in a KEXP session. Watch the magnetic performance below. 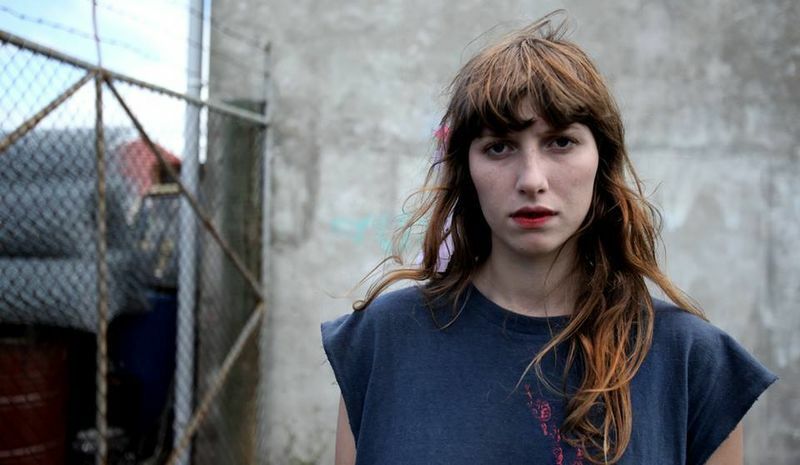 Aldous Harding is curated by Perfume Genius for Le Guess Who? 2017, and will perform on Sunday, 12 November. That same day, The Sai Anantam Ashram Singers (performing the Ecstatic Music of Alice Coltrane), Mary Margaret O'Hara, Perfume Genius, Alanis Obomsawin, Jane Weaver, Juana Molina and many more will also perform.